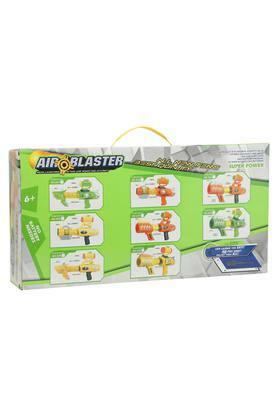 With this Air Blaster set from Life, kids will have a fun time playing and enhancing their shooting talents. It comes with two handles for a better grip. The kids can launch the dart forty feet away with great speed and accuracy. 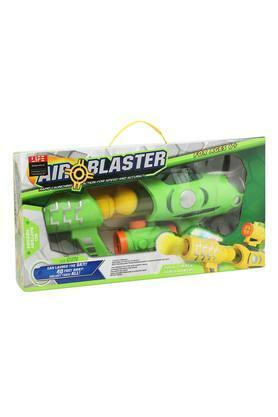 The blaster uses air pump pressure hence no batteries are required. Now playtime will be more fun with this Air Blaster and the darts.